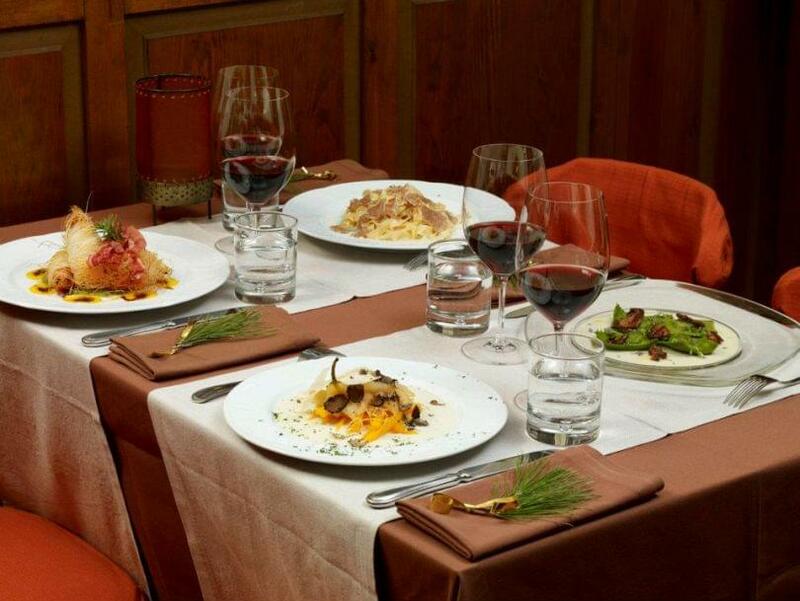 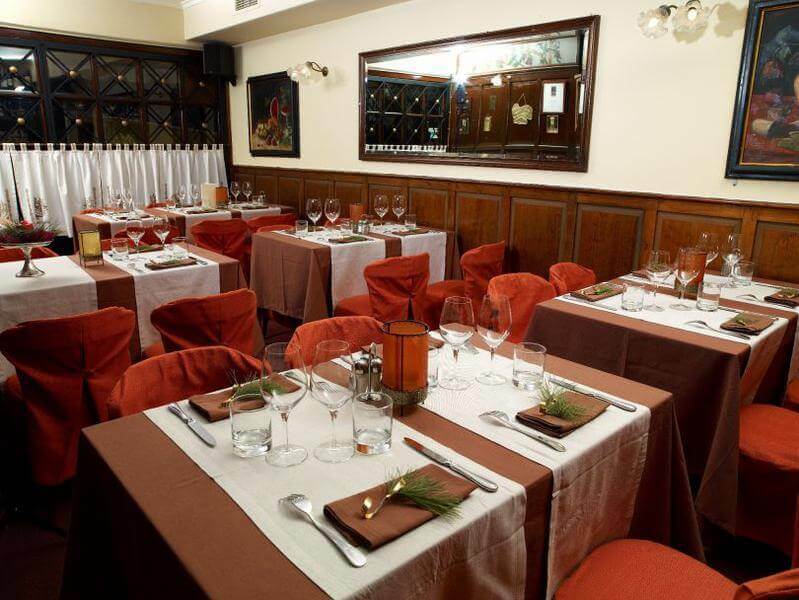 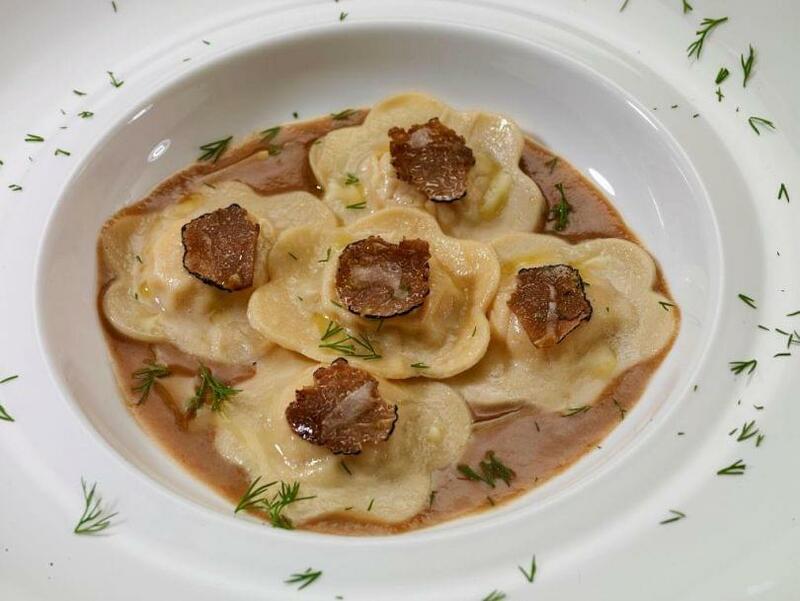 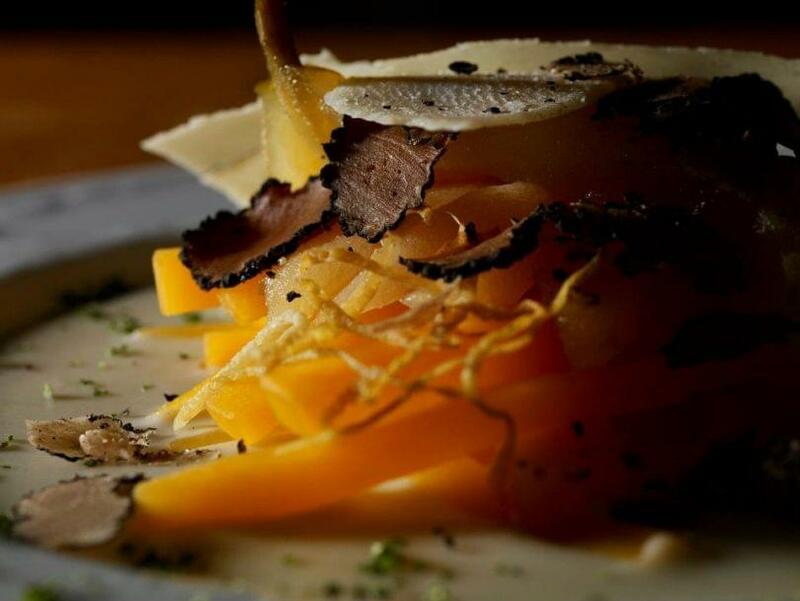 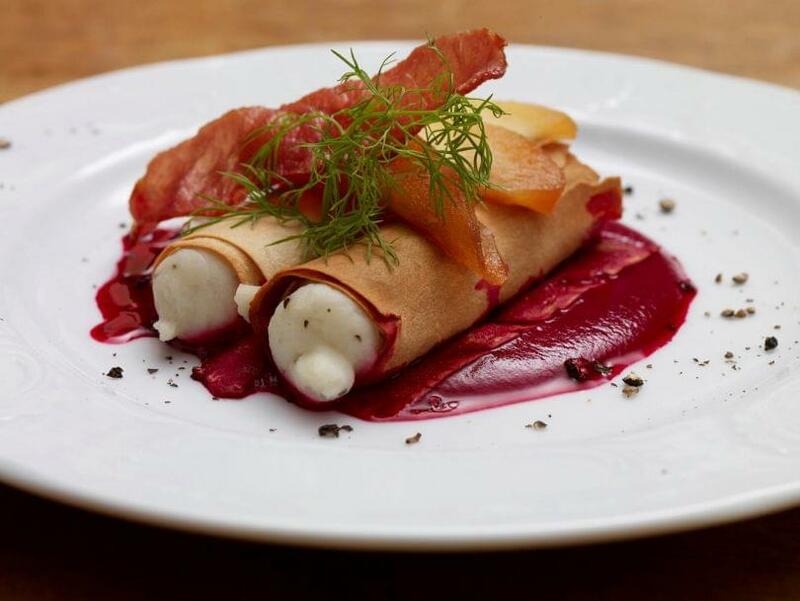 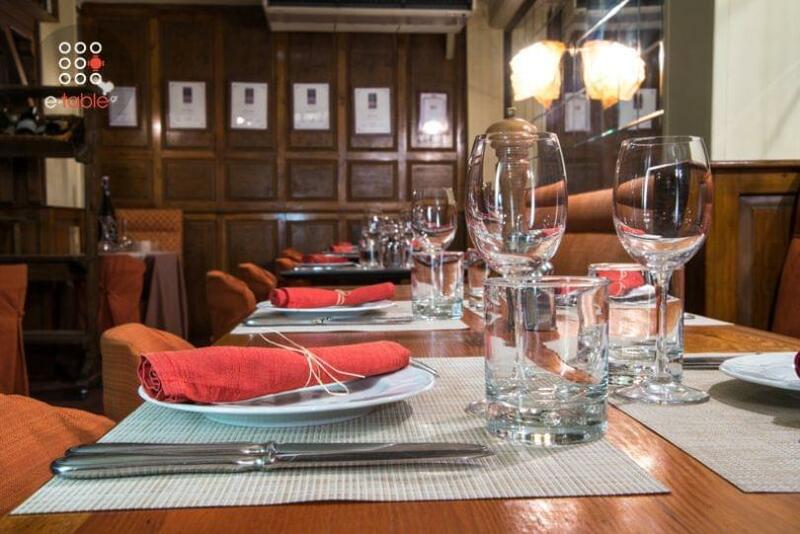 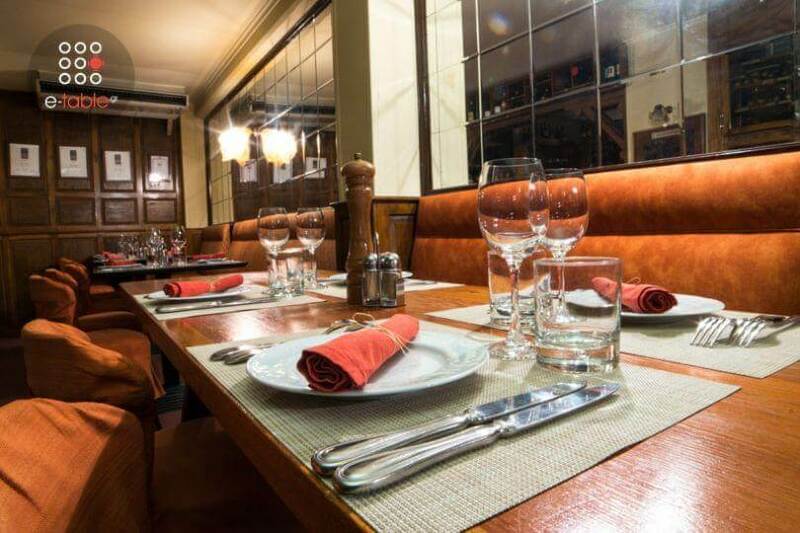 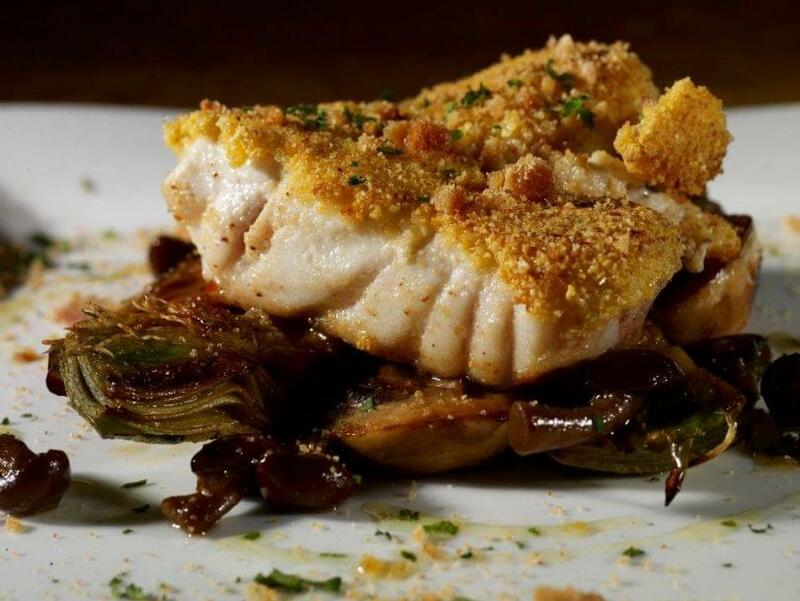 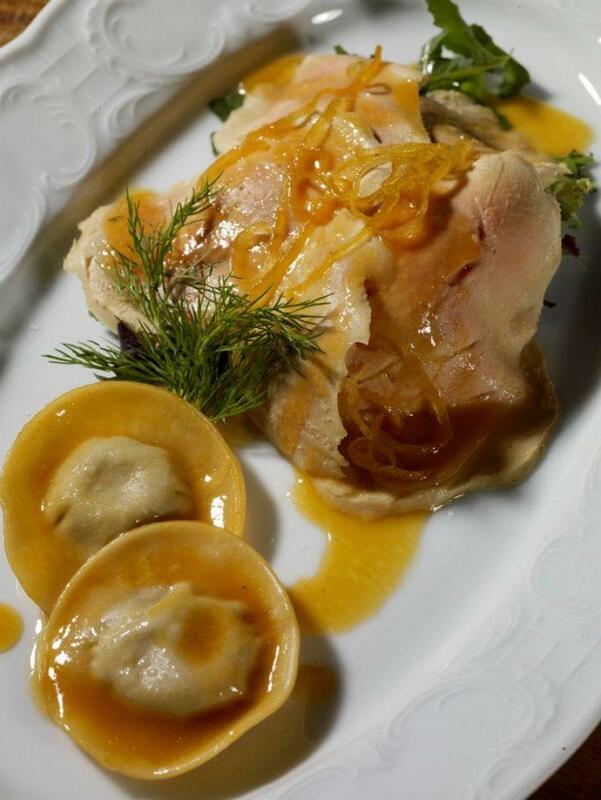 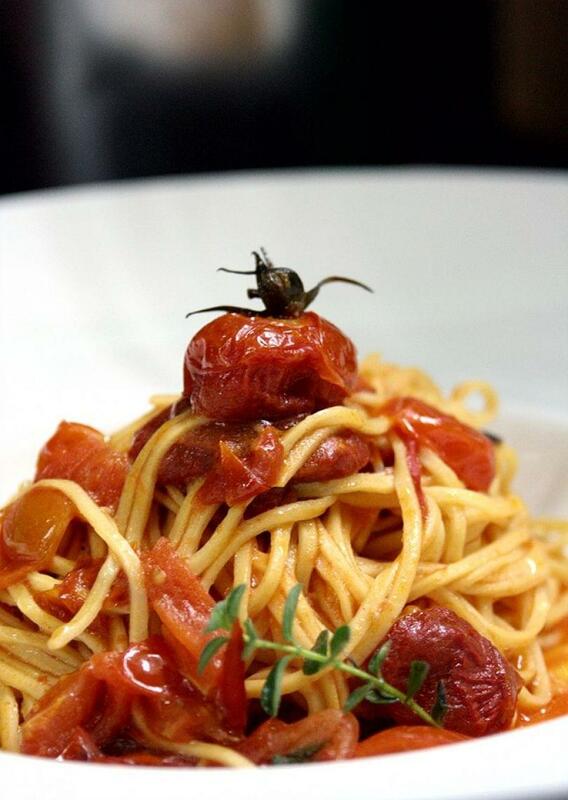 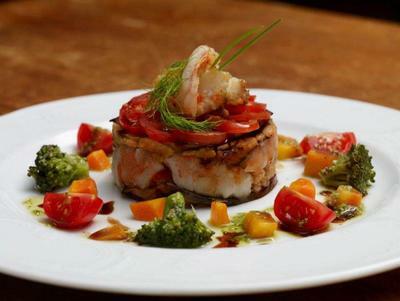 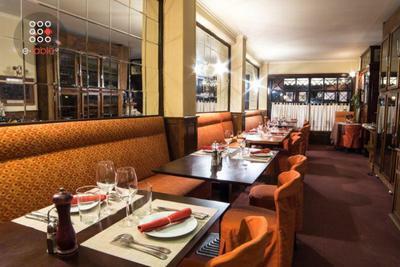 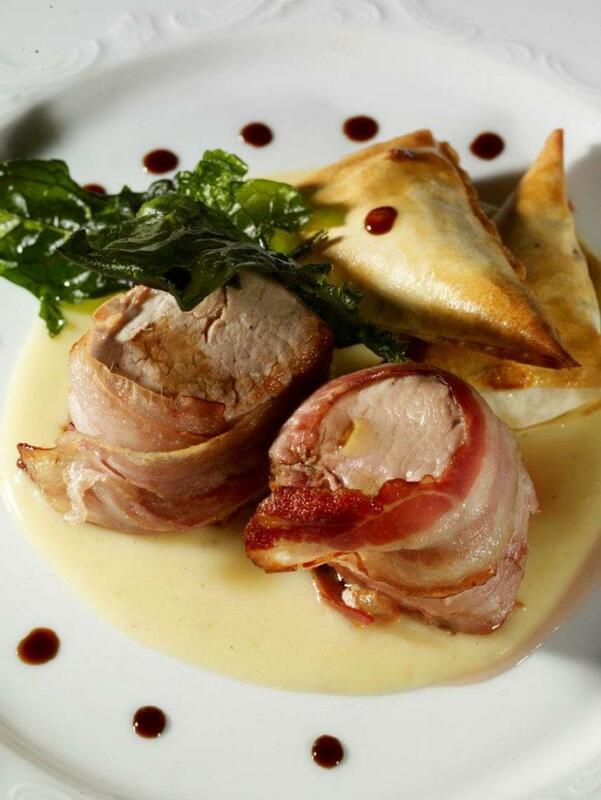 Sale & Pepe is undoubtedly one of the top choices for genuine gourmet Italian cuisine in Athens. 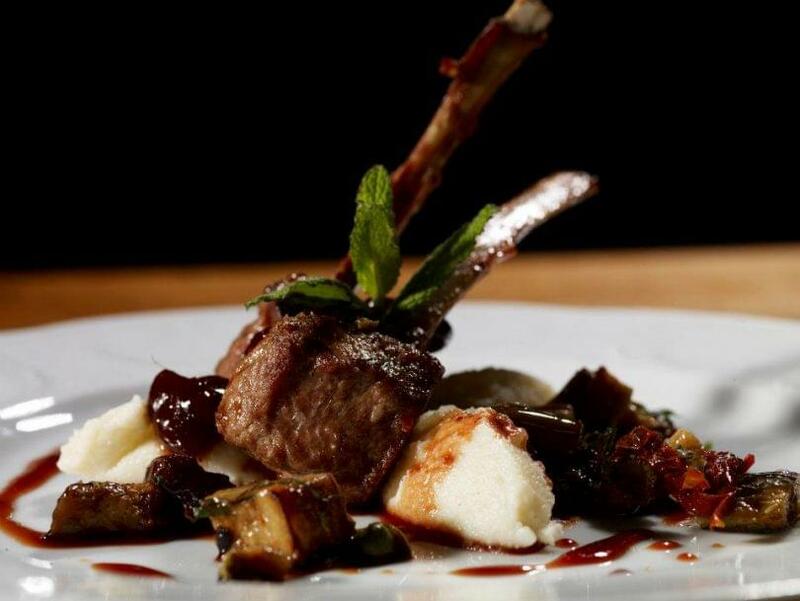 Chef Ivan Ottaviani opened his first restaurant in Mykonos 27 years ago and transfers his locale to the magic island every summer. 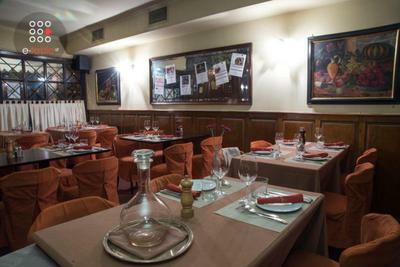 The restaurant specializes in northern italian gastronomy, with emphasis on game, homemade pasta and fresh fish. 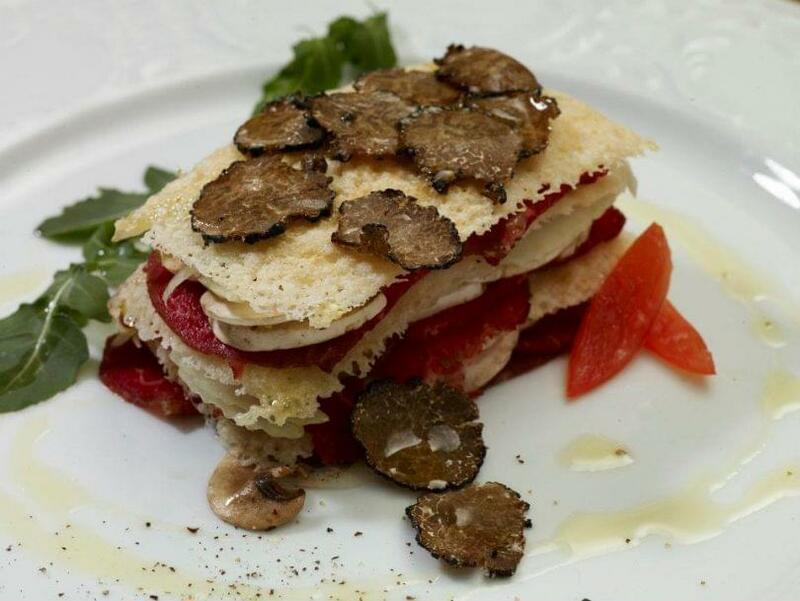 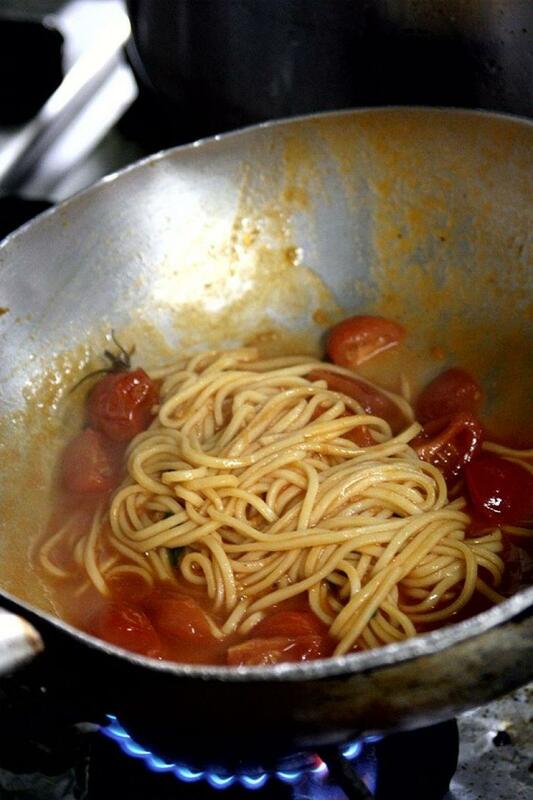 The menu changes during the week with special days for different regions of Italy. 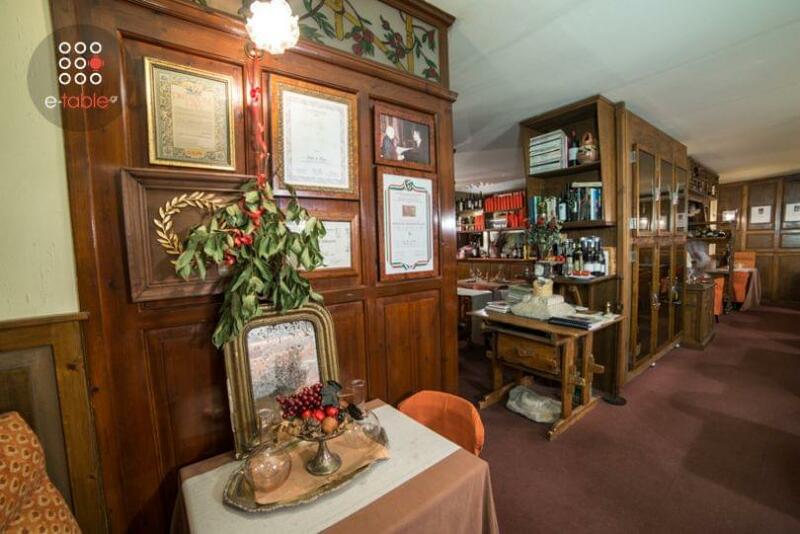 Sale & Pepe has been awarded by Wine Spectator's recognition, Best Award of Excellence, for its extraordinary wine list, which includes more than 1.500 labels, many of which are collectors items, while Ivan Ottaviani has been voted as the best Greek sommelier. 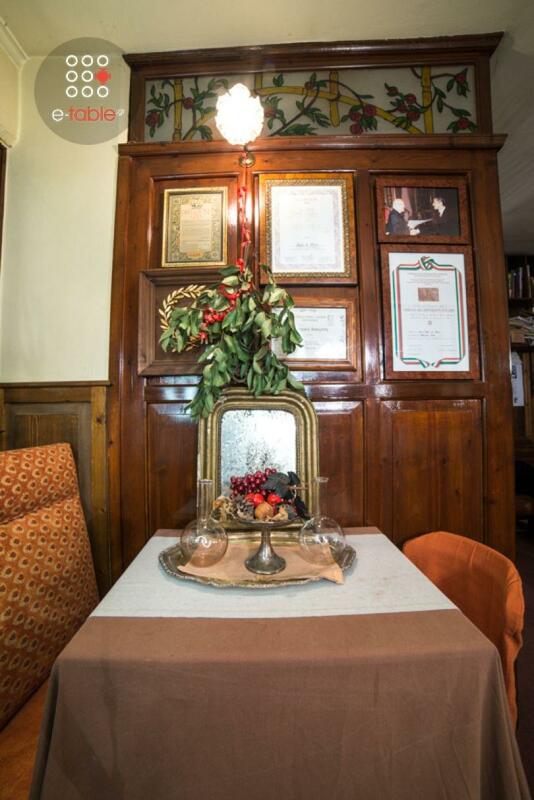 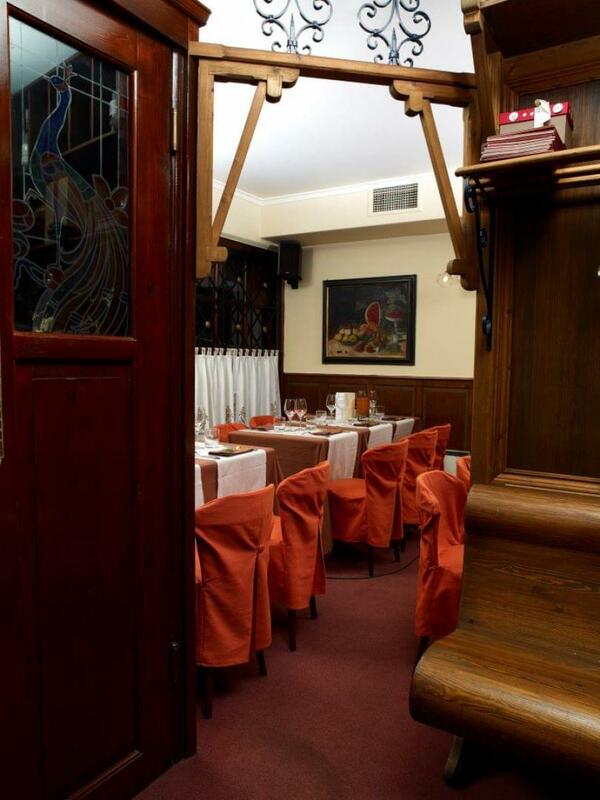 Elegant space, beautiful decoration, excellent hospitality and exquisite flavors are the highlights of Sale & Pepe. 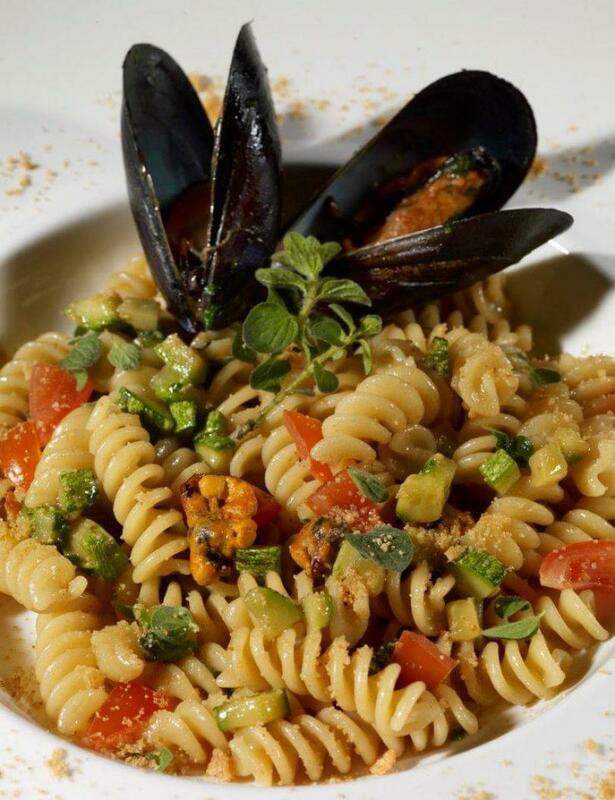 Enjoy the genuine handmade italian pasta, fresh fish, vegetables and organic raw materials combined in exceptional gourmet and classic recipes Visit the restaurant Sale & Pepe for a hearty Italian meal in the center of Athens and get e-table's discount and exclusive privileges.